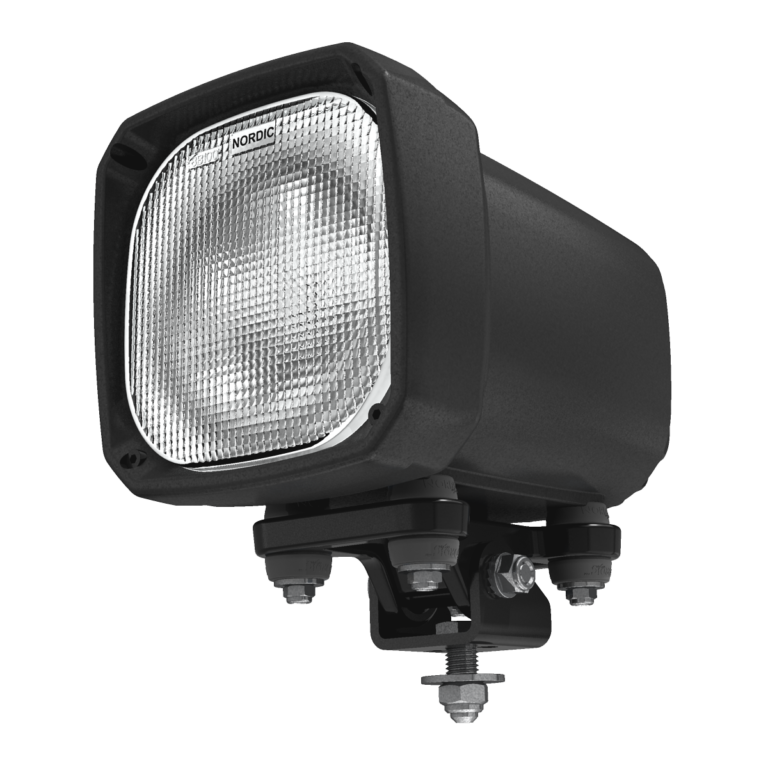 The NORDIC LIGHTS® N200 HID is a strong living legend for heavy-duty applications. The light features Xtreme dampening with the ballast housed inside the die-cast hermetically sealed aluminium body. The N200 HID work light is designed to withstand the rugged conditions of the mining, drilling and earth moving industries.